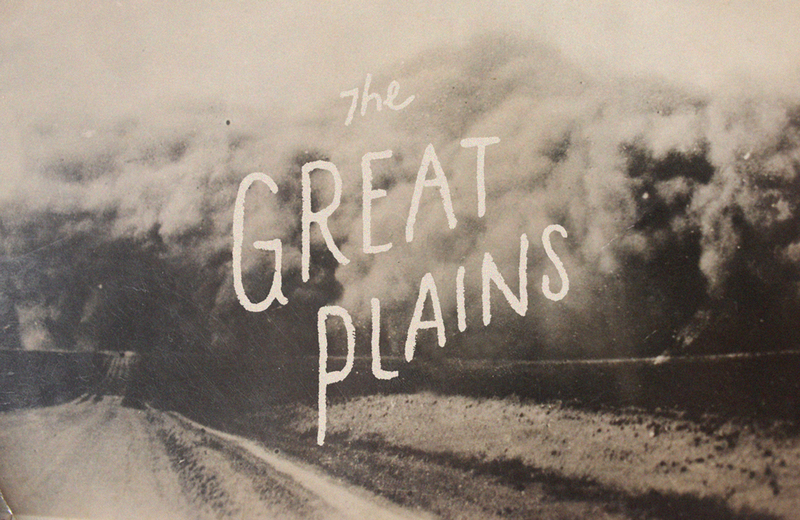 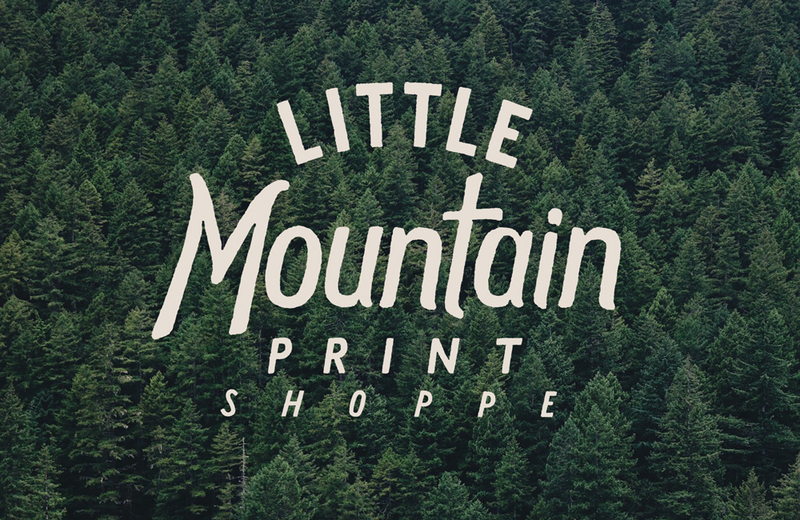 Little Mountain Print Shoppe is located in Lincoln, Nebraska - right in the heart of the Great Plains, where we produce some of the most unique screen printed products around. 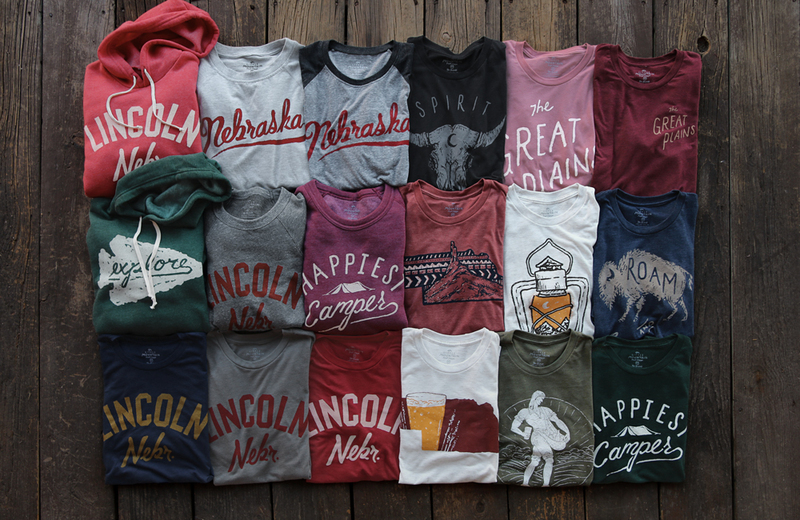 Pride & dedication is the driving force behind every product we create. 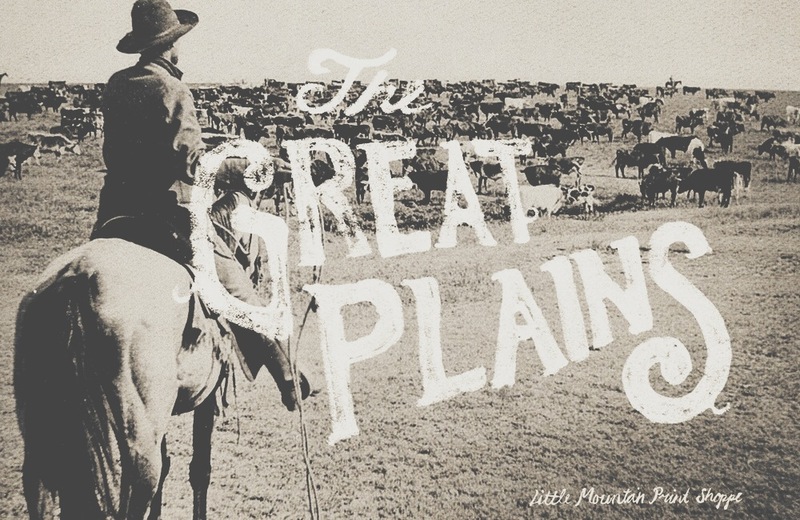 This includes a mix of good ole fashion craftsmanship and a combination of simple artwork & illustration. 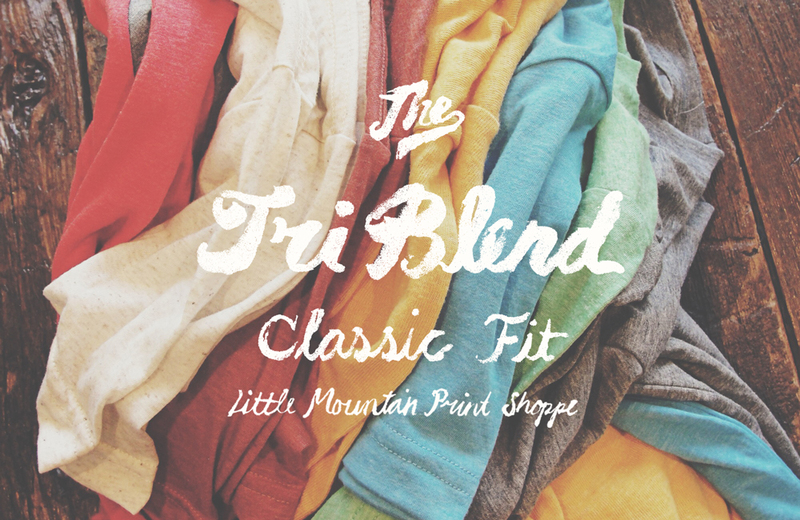 Quality and the attention to detail always come first. 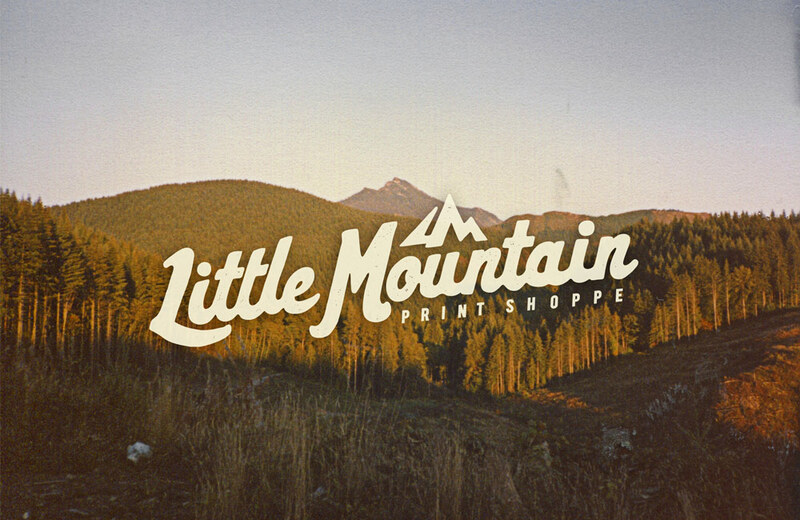 Every Little Mountain Print Shoppe product; from the press machine, inks, and the shirt itself are manufactured and crafted right here in the U.S. or built in the shop by our own two hands.